Two Pentax lenses are currently discounted as part of Amazon's Easter Deals event. The Pentax SMC DA 18-270mm f/3.5-6.3 ED SDM and 50mm f/1.8 SMC DA lenses are currently on offer over on Amazon UK. The lens deals are part of Amazon's Easter Deals which are available until 17 April 2017 and also include discounts on select Pentax cameras. 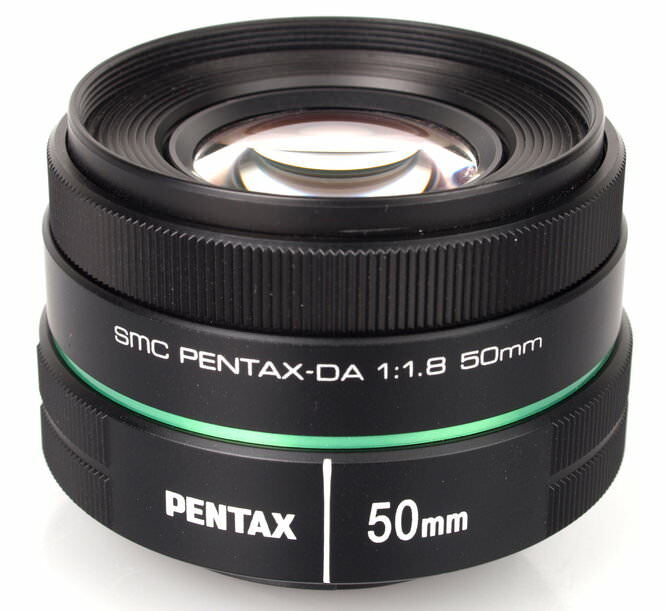 Pentax 50mm f/1.8 SMC DA Lens For K-mount - Save £171!